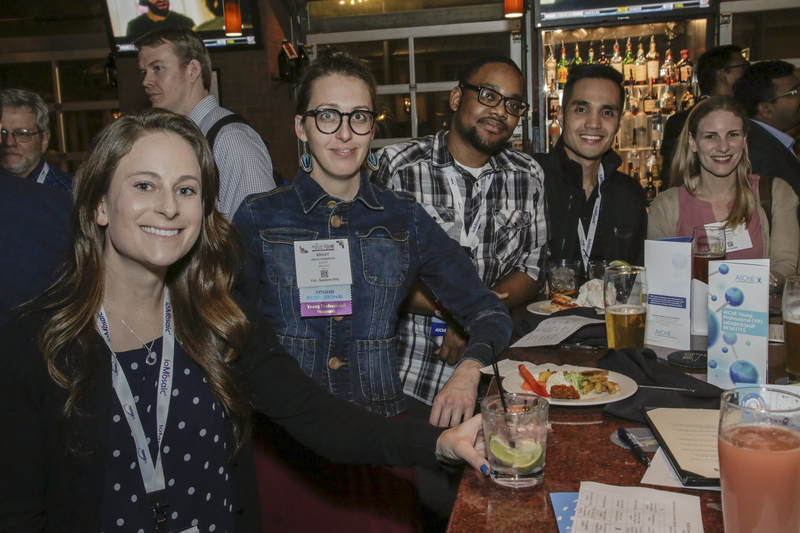 The Young Professionals Social drew a large crowd in New Orleans during the first night of our 2019 Spring Meeting & GCPS. 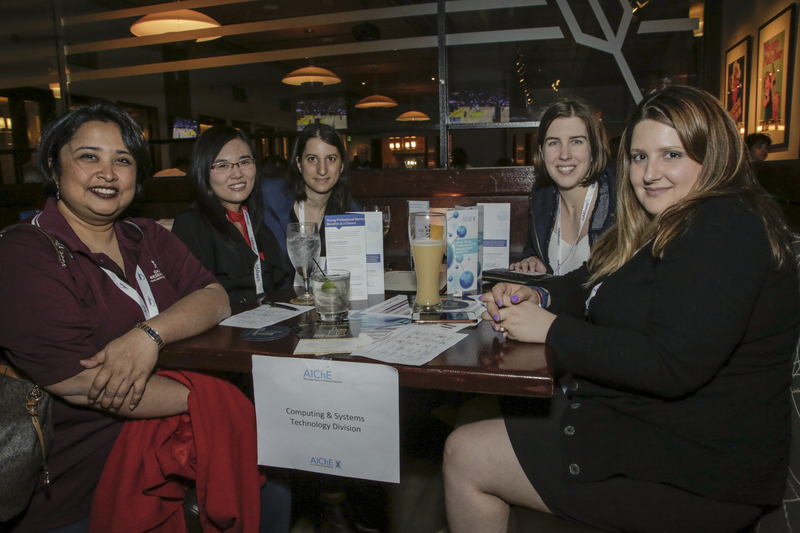 Members gathered at Gordon Biersch to enjoy food and drinks and took part in a trivia competition to get to know their peers better. Check out our photos below and on Flickr. 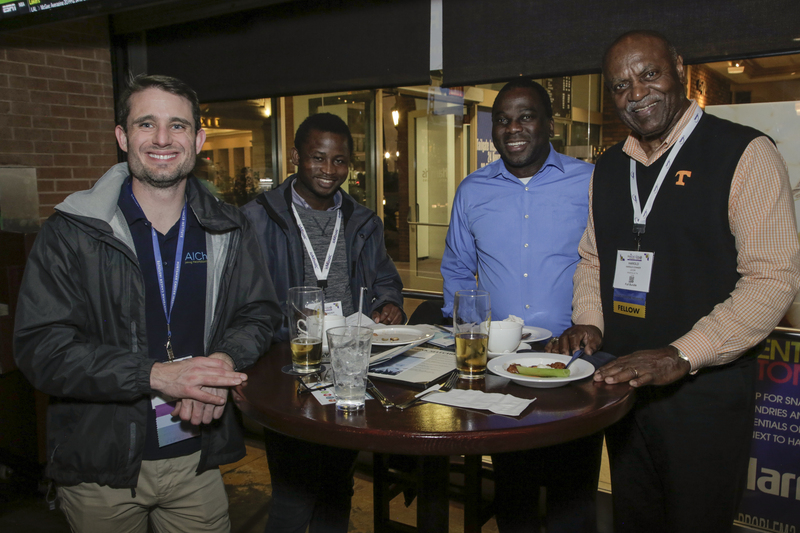 Learn more about the AIChE Young Professionals Community.